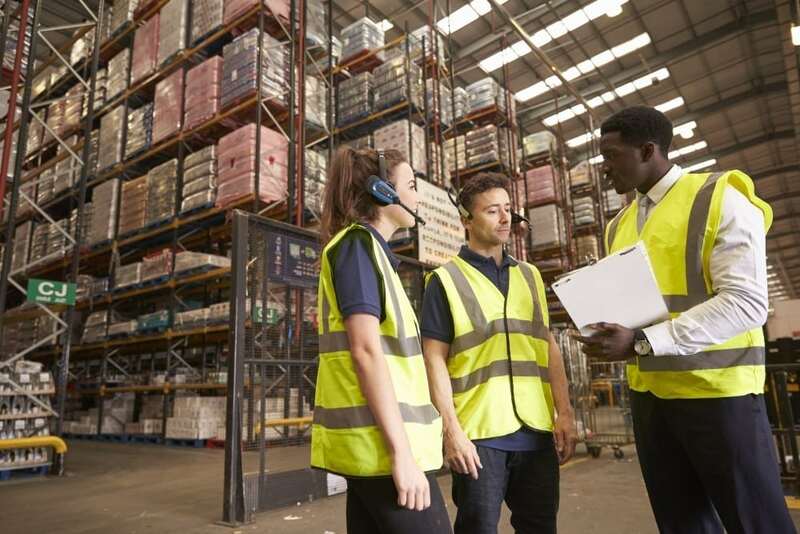 There are many pros and cons to small vs. large fulfillment centers, but when it comes to costs, customer service, flexibility, risk, and communication, smaller centers are more reliable. Additionally, small businesses that warehouse and perform order fulfillment functions treat their clients with the utmost respect and provide top-notch service. Their customized approach allows you to rest assured that your operational needs are being handled according to your business goals. Here are some of the most important advantages of hiring and partnering with a small fulfillment center. Small fulfillment centers come with many benefits, one being increased savings. Smaller fulfillment companies charge much less than larger ones and offer better rates on their multiple services, such as picking, packing, and shipping. Small fulfillment centers also have better business deals with their clients, such as no set-up fees, no long-term contract commitments, and no hidden fees or confusing pricing structures. Another advantage of partnering with a small fulfillment center is that they are better able to try new things, set higher goals for a challenge, and develop new skills. They are more versatile, which can reveal new abilities for your business that may have otherwise gone unacknowledged. The voices of employees are better heard in smaller companies than in larger ones as there are fewer barriers between them and their management teams. This is a benefit to both parties as management can understand the concerns of employees. When employees have a part in formulating strategies, resolving challenges, and taking hold of new opportunities, they work harder, better, and provide better customer service when required. This healthy business relationship will benefit your operations, as all members of the logistics company will understand as a team how best to manage your fulfillment. The key to the growth and development of excellent fulfillment services is to make sure customer service is constantly improving. These smaller companies require a good reputation to maintain their clients and gain more leads. All small businesses understand the importance of customer service, and this serves as a huge advantage for your operations as well. Smaller order fulfillment services are better able to customize your shipping and handling procedures to save you money. For example, if you need specific sizes of boxes for your items to fit in, you have a better chance of having your needs met by a smaller company. If you want to avoid loss or damage of product, or deliveries of the wrong item, choose a small fulfillment center. Because of the smaller volume of clients, products, and orders, they are more careful with your items, and aware of where your items are going. If you’re looking for a solid small fulfillment center on the East Coast, Cannon Hill Logistics has you covered. We specialize in outsourced wholesale and retail product distribution, fulfillment and logistic services based out of Frederick, MD. Our 30 years of experience has been dedicated towards giving the tools and personalized services that any new or established company needs to streamline distribution and boost market share. Our fulfillment center is 45 miles from the Port of Baltimore and 40 miles from Baltimore-Washington International Airport, so inbound freight moves to us quickly and inexpensively. We can ship to half of the USA population within two business days using ground transportation. Feel free to contact us at 1-(800) 822-4747 for further information.